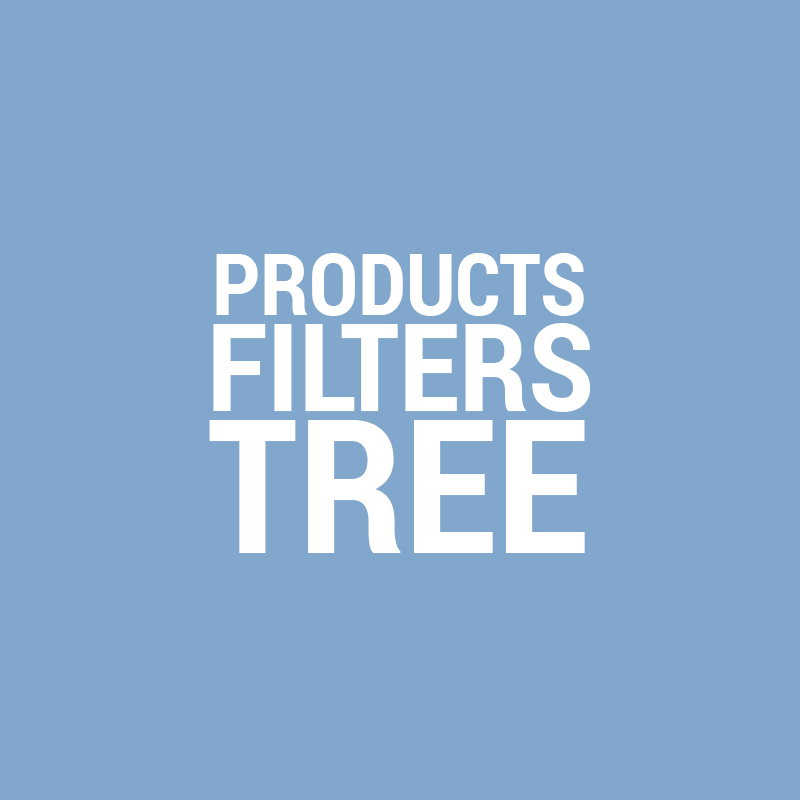 If you have too many filters in your category, or you have too many variants displayed, or you just want some order in your product filters, this is what you need. This addon helps you to display your product filters in an organized maner, selecting from your admin area the parent filter for each filter. Example: You have 2 filters: "Brand" and "Model". You will be able to display only the Brand, and only after choosing a brand, the corespondent models will be displayed. Cs-cart version 3.x THIS IS A MUST!!! Cs-cart version 4.x THIS IS A MUST!!! 3. In administration area, go to Administration / Add-ons and install the addon Seonid Installer. 4. In administration area, under Add-ons menu, you will find Seonid Updates check. Click it. You will be prompted with a notification to install the addon purchased.